Dan & Pearl Sanborn count it an honor and a privilege to serve the Lord’s purposes as Pastors here at LIFE CHURCH in Central New York. They have been blessed with 4 children, a son & daughter-in-law and a granddaughter, and have been married for over 31 years. Pearl came to Rome with her family (the Nickles) in 1984. They were brought to Rome to start the church (previously known as Spirit & Life Church) by a miracle of God. Dan was born and raised in the Rome area, and from the time that he & Pearl married in 1986, they have served together with their children in whatever way the Lord desired. These areas have included ministers of music, teaching, traveling abroad in missions, youth conferences & youth camp speakers, as well as having served previously as youth pastors, and assistant pastors. 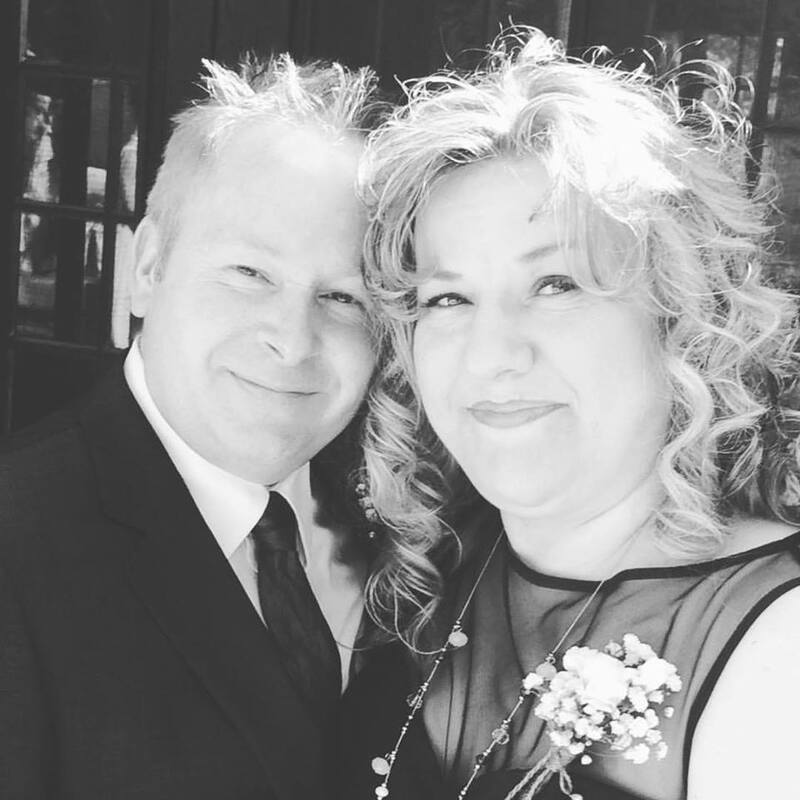 Through much prayer and confirmation, Jonnie & Barbara Nickles, the founders, returned to their home church in Elkton, MD, to take up the reigns as Sr. Pastors there. At the end of 2002 Dan & Pearl answered the call to become the Pastors of the church here in Rome. John 14:6 says: Jesus told him, “I am the way, the truth, and the life. No one can come to the Father except through me. Pastors Dan & Pearl have a God given call to reach beyond the 4 walls of the building, into the lives of those that they have been called to serve. The goal of the church is not only to have church services, but to help bring true life to the region. Because of this, after much prayer, the name of the church was changed to “Life Church” in September of 2006. They have a true love and compassion for the Upstate New York region, and are determined to reach the area for Jesus in every way that God reveals to them. 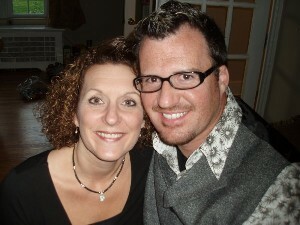 Jonnie and Debbie met during Junior High School, 1985, and married in 1990 after Jonnie’s first year of Bible College. They attended the School of the Prophets in Rocky Mount, VA, and then moved back to Rome where they are serving the Lord & raising their three children. Pastor Jonnie has served in the Sunday School dept., and was on the worship team for many years. He currently serves as Youth Pastor at Life Church, where he has grown ministries to both the youth & college students. Pastor Jonnie has also built a very successful business, and is a living testimony not only in the church, but in the marketplace as well! He has a real passion for God, and a zeal to see the church move forward, by sharing the same gospel message with relevant methods to reach our generation for Jesus Christ.